Bored of traditional black and brown leather jackets? One should go for something different which everyone is not going to wear and get it. One should think of something stylish, fashionable, classy and the most important thing which should suit you when you wear it. Luke Bracey is undoubtedly a famous Holly wood celebrity and obviously cannot doubt his ultimate sensational looks and dressing style. 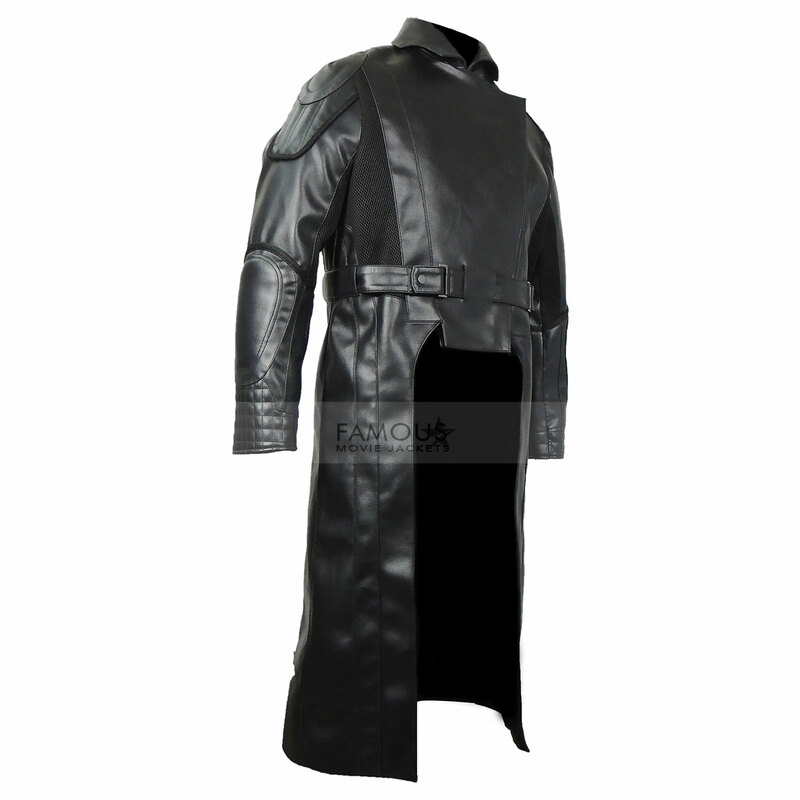 Keeping all these things in mind we made Luke Bracey (Commander Cobra) G.I. 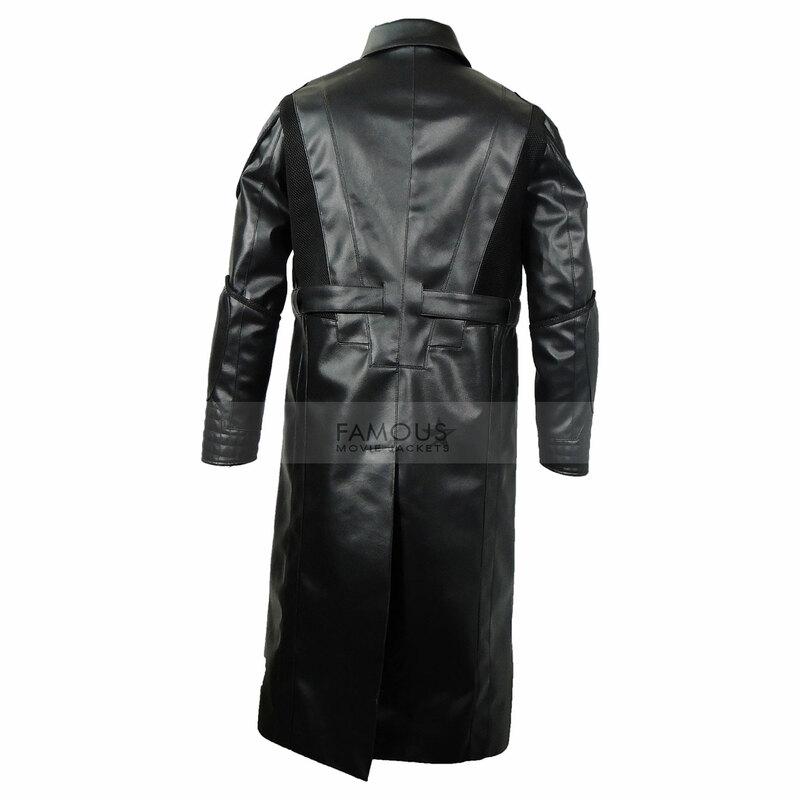 Joe Retaliation Leather Costume for you so that you can get something new for your collection. 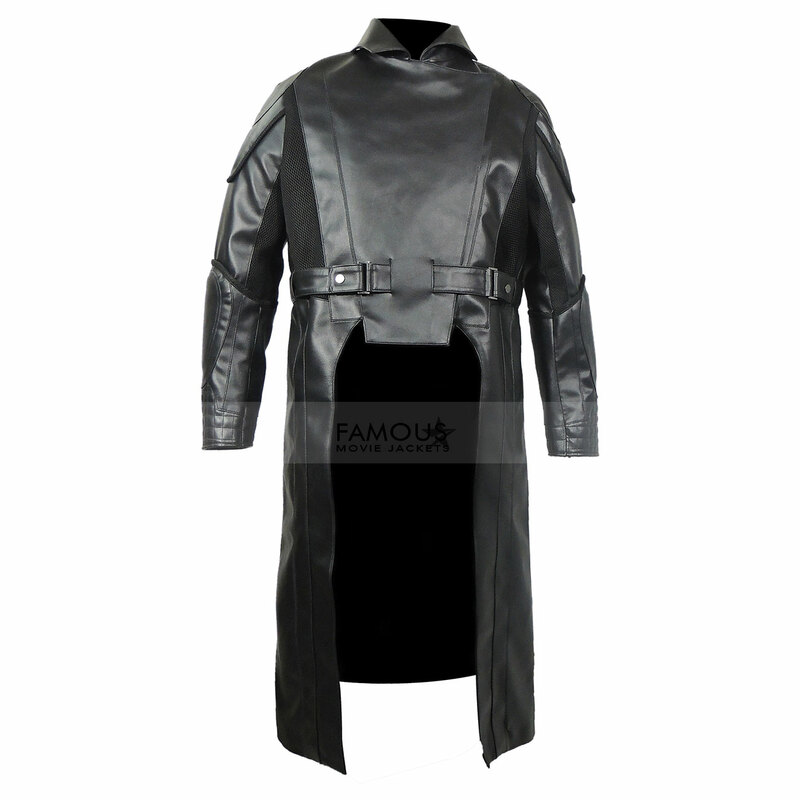 This ultimate high quality shiny black leather costume gives you a stunning look and it will take your personality at the top of the chart. So if you are agreed then just order it. Front zig zag closure style with buttons on it. as like best costume from this Halloween due to the sale offer i am able to buy 2 item for me my friends greeting to you guys, i am glad to avail this offer and good experience. length and material quality is good for long height person. i got my item it’s look good and fine length is ok material is also good, i give you 5 star for delivered this standard outfit.